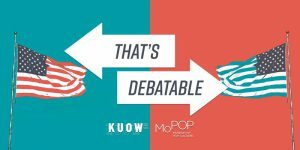 In 2018, politics is pop culture and pop culture is politics. Is this inextricable link a good thing, or is it ruining what we love about both? 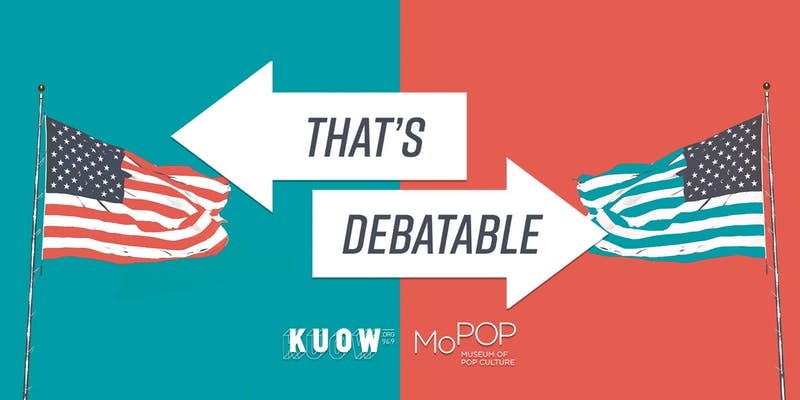 Join KUOW and the MoPOP for a debate about the proposition: “Politics is ruining pop culture.” With a panel of smart Seattleites, we’ll unpack how the current political landscape is changing how we consume pop culture – past and present – and whether or not that’s a good thing.